Conclusions from the POPAI Grocery Study show that more shoppers are beginning to make “impulse buys” and unplanned purchases. Surprisingly, the study shows that 62% of shoppers purchase items on impulse during a shopping trip and that 16% of these impulse purchases have been linked to displays that were seen by the shopper while moving around the store. Also, research conducted by POPAI (Point of Purchase Advertising International) shows that merchandise and POP displays play a critical role in driving in-store purchase decisions. 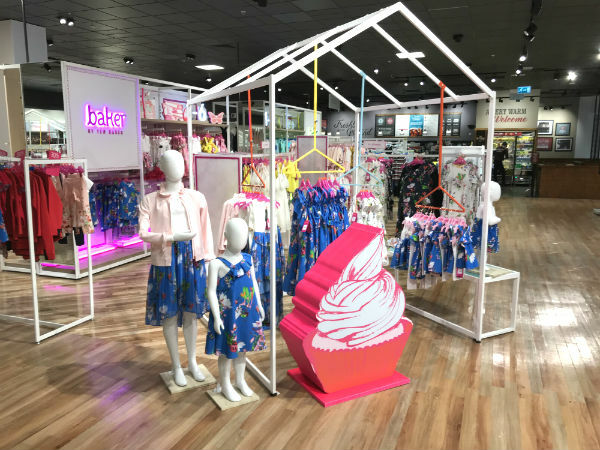 This means that for brands to get more traction and boost their overall sales and revenue, they must design, manufacture and effectively deploy POS display solutions. POP (point-of-purchase) display solutions have been proven to influence customers’ emotion and drive impulse purchase decisions. These solutions are an efficient and effective way to draw attention to your product(s) while helping to portray and communicate the brand’s mission, vision, and message. One thing to note when designing and deploying POS display solutions is that the displays must be eye-catching and refreshing. If your customers are confronted with the same POS display week after week, its impact decreases, and it may begin to look boring. Using the same POS display unit for long periods of time will turn it into a standardised fixture that has little or no impact on customers. It is essential that you re-dress displays and change graphics frequently to spice things up. You must continuously evolve and improve upon the design of your POS units to ensure maximum impact on your target audience. This is why you need expert advice and professional guidance when undertaking a POP display project. Will the POS display unit contain sample boxes or actual products? 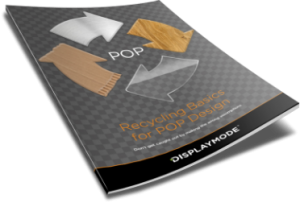 Download the full guide to get detailed information on how to properly execute each of these seven steps and the methodology to use in creating a comprehensive design brief.